Boracay is best known for its beaches, its lively nightlife, and its gorgeous sunsets. Best of all, it’s also known for its watersports–from scuba diving and helmet diving to jetskiing, kite-boarding, windsurfing, and parasailing. 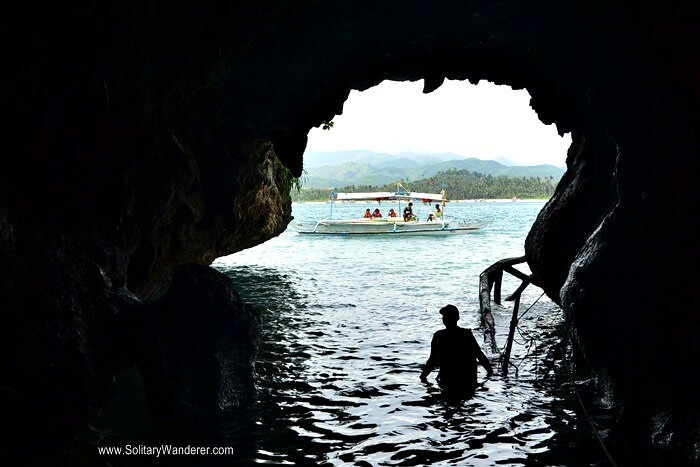 Even something as simple as snorkeling and island hopping in Boracay can be a lot of fun, too. I booked a three-hour island hopping tour via My Boracay Guide, and it was a morning that passed really quickly. Boracay’s marine life is amazing–have you had a school of the super-cute butterfly fish flock to you the minute you got on the water?–and even though we snorkeled in two sites, it wasn’t enough for me. I met Brian from MBG in front of D-Mall in Station 2, and we proceeded to Bulabog Beach. According to him, during the Habagat season (July to September) when the wind blows from the west, all boats dock in the eastern side of the island, which is Bulabog. The rest of the year, they move to White Beach when the Amihan season arrives. White Beach is where most tourist establishments are, which is why October to June is the peak season in Boracay. Our first stop was Crystal Cove, a privately-owned resort/park on Laurel Island in the southeastern part of Boracay halfway to the mainland of Panay, around 15-25 minutes by boat from Bulabog. 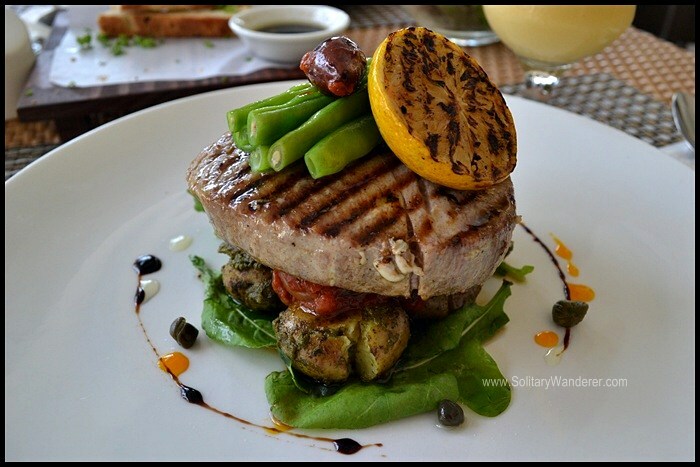 There’s a P200 entrance fee for walk-in guests, but it is already included in the island hopping package. The beach by the entrance to Crystal Cove. 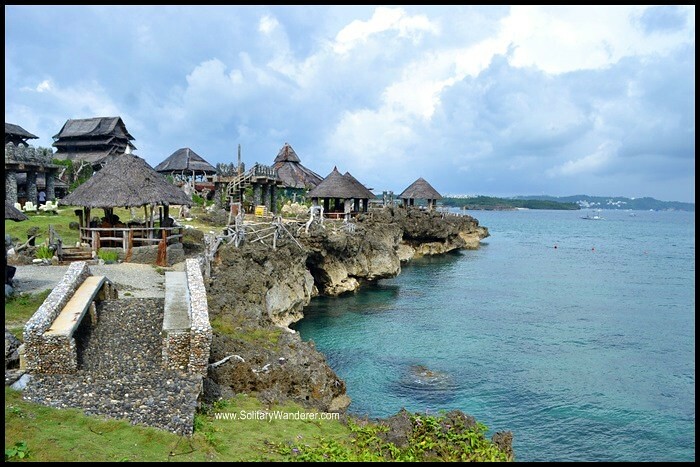 There are many things you can do in Crystal Cove; you can swim, snorkel, or just walk around the two-hectare island. You can have a picnic there, hold your pre-nup pictorials (the views are amazing! 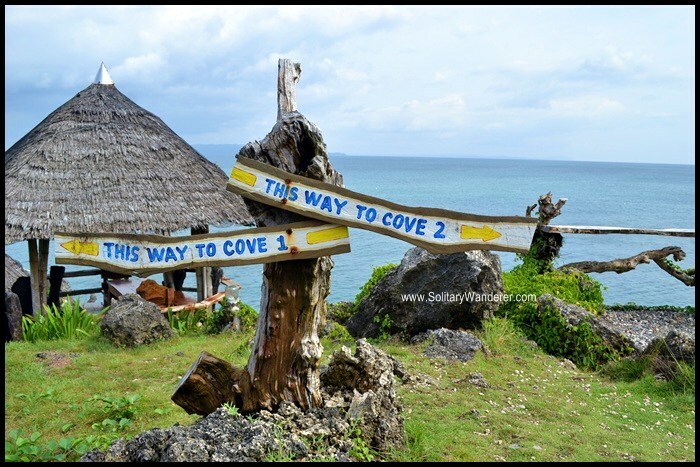 ), or explore the two coves like we did. The really clear waters in Cove 1. The first cove entailed going down the rocky hole via a steep staircase. I was glad I went there during the off season. There was only one group ahead of us and they didn’t stay long. It was high tide though, so I didn’t get to walk out of the cove, but the water was really clear. Warning: the rocks can be slippery, so be careful! You can walk around the island on this pathway. From Cove 1, we used the concrete walkway to go to the other side of the island where the next cove was. Cove 2 was bigger and had to be accessed from the water. The owners built a pathway that ended halfway towards the small tunnel that serves as the cove’s entrance. Taller people would have a hard time, but being vertically challenged, it was easy-peasy for me. Cove 2 is much larger than Cove 1, and there was a ledge for picture taking with the crashing water in the foreground. 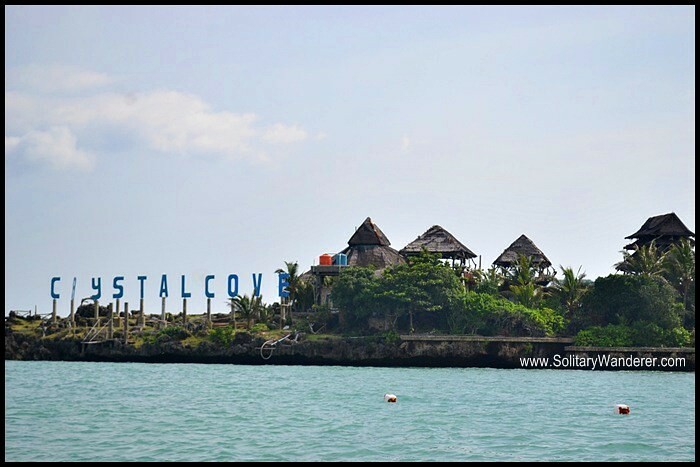 Again this can be a challenge during high season, as a tour of Crystal Cove is usually included in island hopping packages. …that leads to this view. Can you sleep on Laurel Island? No, but you can book Crystal Cove for corporate and private events like team buildings, weddings, parties, and other gatherings. From Crystal Cove, we went to the first snorkeling site which was near Crocodile Island, across Tambisaan Port in Boracay. I have no photos as I didn’t (and I still don’t) have an underwater camera, and I was just excited to jump into the water. Brian brought bread, and schools of fish came at us. I’m not too comfortable with fish feeding while snorkeling but it’s very popular in Boracay. Everybody wants to see the fish eat off their hands. Even at low season, there were a lot of boats in that area, so expect a lot of people going round and round the same place. I remember feeling a bit anxious at one point. Bryan had gone back to the boat and I was left by myself. When I looked up, I thought I saw our boat a hundred or so yards away. I remember thinking, how in h— did I manage to swim so far? Even though I’m a good swimmer and don’t need a life vest, I still felt anxious at the distance I had to swim. I started swimming towards the boat when I heard someone call my name. I looked back and there was Brian and the boatman waving at me, much nearer than the boat that I thought was ours. I heaved a sigh of relief and started swimming back. The super posh Monaco Suites. 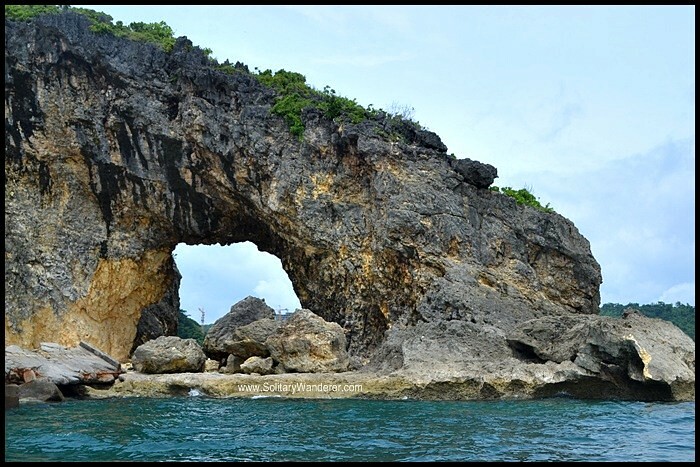 We then proceeded to the next snorkeling site at the northeastern part of Boracay, the Ilig-iligan Beach. There were quite some interesting sights we passed by, including the ultra-luxurious Monaco Suites, and the beautiful rock formation known as the Keyhole for its shape. 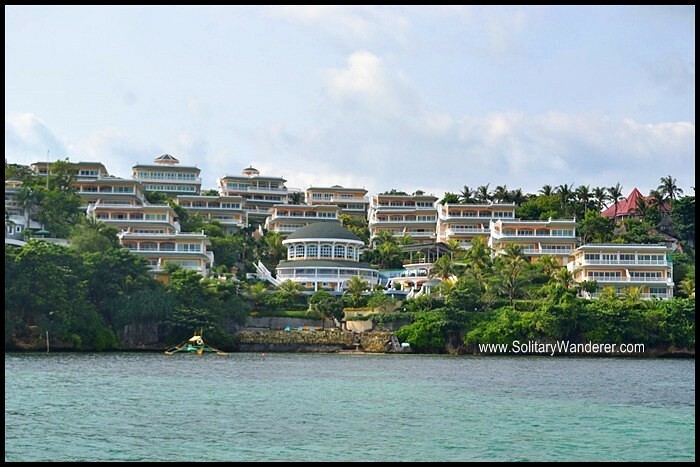 The Keyhole is the landing area of one of Boracay’s largest hotels, the Fairways and Bluewater Resort. 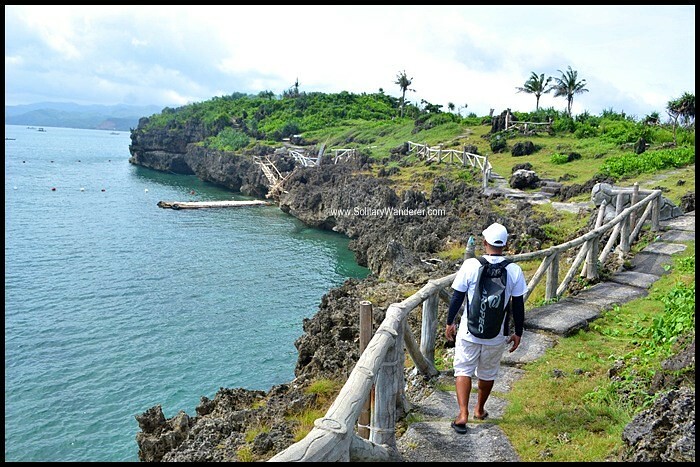 Ilig-iligan is a secluded beach accessible via boat, motorbike, or bicycle. 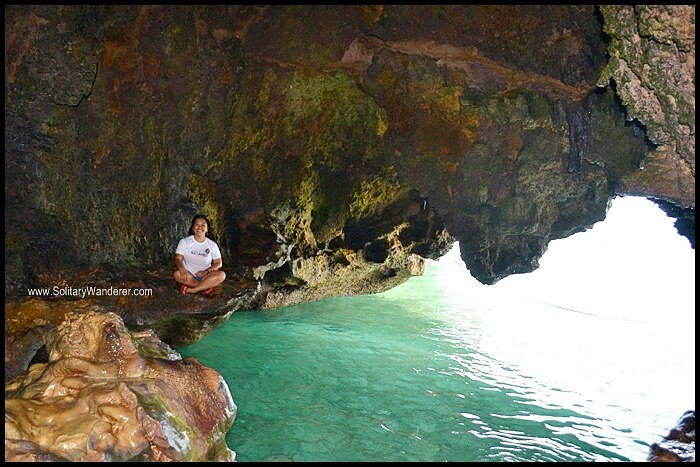 There are inland caves you can explore; the bat caves are reportedly half an hour from the beach. 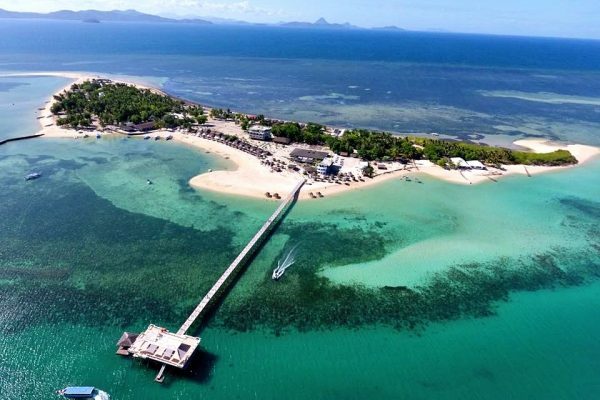 While there are no resorts there, it’s quite popular for island hoppers during the Habagat season, as the varied marine life make it perfect for snorkeling and even diving. Care to guess why this is called the Keyhole? Snorkeling in both sites, while not comparable to, say, Palawan or Puerto Galera, was still quite enjoyable. There were some colorful corals, and there were quite a lot of fish. I saw the cute angel fish, the scary sword fish, the really pretty butterfly fish, the beautifully colored parrot fish, and several others I couldn’t name. I wish I had an underwater camera, and I wish I had more time to snorkel there. However short my island hopping in Boracay was, I enjoyed every single minute of it, thanks in part to Brian who made sure I wasn’t left wanting in terms of information. There are gazillions of tour operators in Boracay, but I highly recommend My Boracay Guide if you want a stress-free tour. 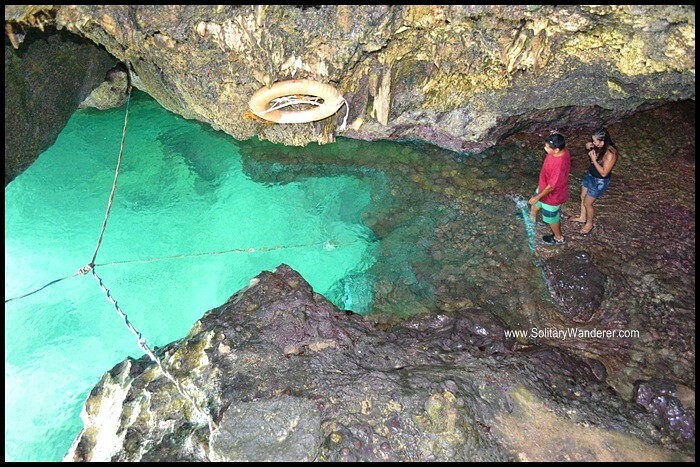 The private, three-hour package for island hopping in Boracay costs P3,000 for 1-6 persons, so it’s best if you go there as a group. 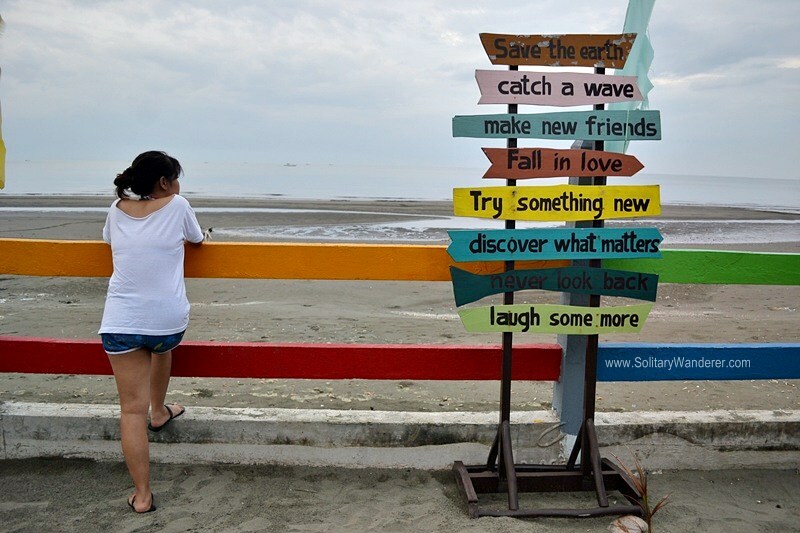 Indeed, Boracay isn’t so good for solo travelers like me. Everything’s expensive. 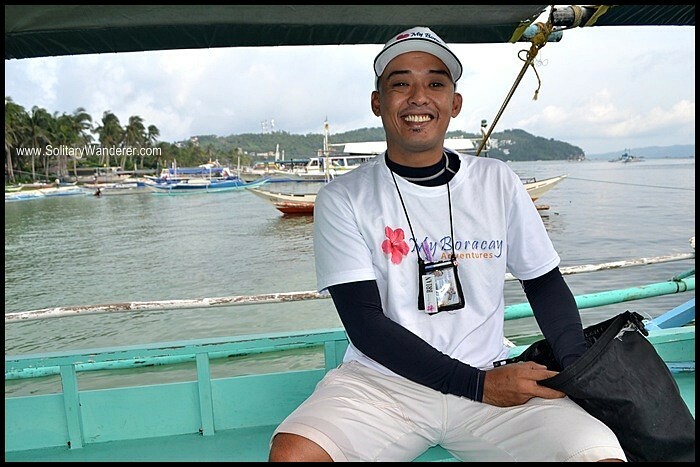 In any case, when you go visit and need a tour operator to arrange everything for you, contact MBG via their site, or through Facebook: My Boracay Guide. To go to Boracay, fly to Caticlan (which is closer) or Kalibo (two hours from Caticlan) from Manila or Cebu City, via Philippine Airlines or Cebu Pacific Air. From Caticlan, take a 10-20 minute boat ride to Boracay. There are always boats there, even at nighttime. Disclaimer: The generosity of My Boracay Guide in sponsoring my island hopping tour has not affected this review. All opinions here are mine alone and MBG has had no say in my review. 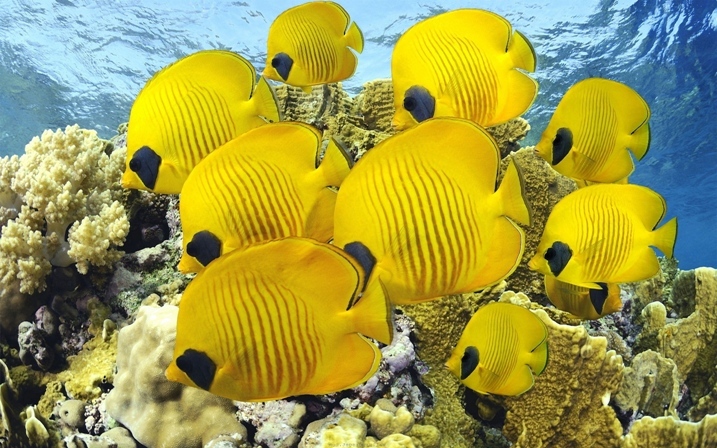 The butterfly fish photo is by MatthiasG., provided free to use. If the copyright changes, let me know and I will take it down. Wow! Nice photos. Makes me want to go back to Boracay. I have been to Southeast Asia many times, and I plan on retiring there very soon. But I have not been to Boracay. It looks beautiful. I wonder, how many tropical storms does Boracay see each year? There’s no set number, Gary. I think the Philippines receives at least 10 storms a year, but of course not all of them hit Boracay. Only rarely I think. Your photos are beautiful!!! Thank you so much for sharing this tour. Thanks, Linda! It was an enjoyable day indeed! Hi Mike. I turned it off. Sorry! Will find a way to make the newsletter more regular. Thanks for letting me know you were waiting for it! This looks amazing Aleah! I have yet to visit this part of the world, but it’s firmly on the list now! The Philippines has so many beautiful islands, Dave. You’d enjoy it here! yo! we did the same island hopping, but wasn’t able to visit the keyhole. had a great time in the crystal cove. we paid 1500 for the 3hour island hopping and snorkelling but we paid the 200 entrance fee of crystal cove separately. our senior citizens got their 20% discount of the entrance fee. will make post on it soon, too. Hi Jan. P1,500 is cheap na rin though with the entrance fee factored in, it’s almost the same pala. 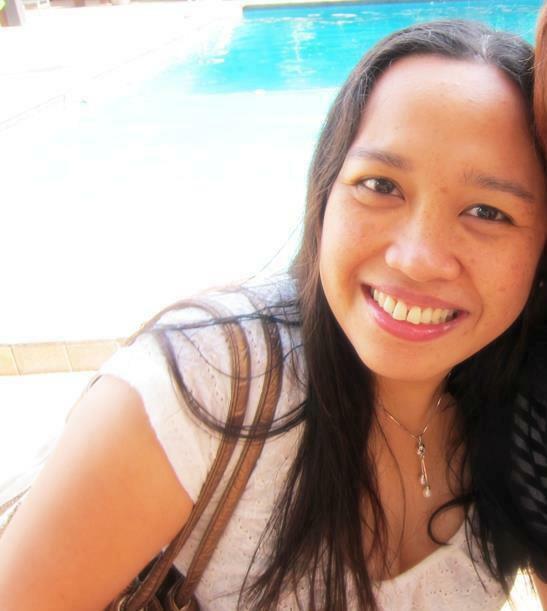 I would love to go back to Boracay with friends! This looks like an amazing trip, Aleah. each time I see photos of islands in the Philippines, I wonder why I still haven’t visited. I could easily be a beach bum there! It’s definitely easy to be a beach bum here, Marcia. Our islands are so beautiful. Oh yes that is expensive. It pays to talk to fellow visitors in the hotel to see if you could form a group to offset the cost of the private tour. Idk what it is but Boracay doesn’t ring my bell. 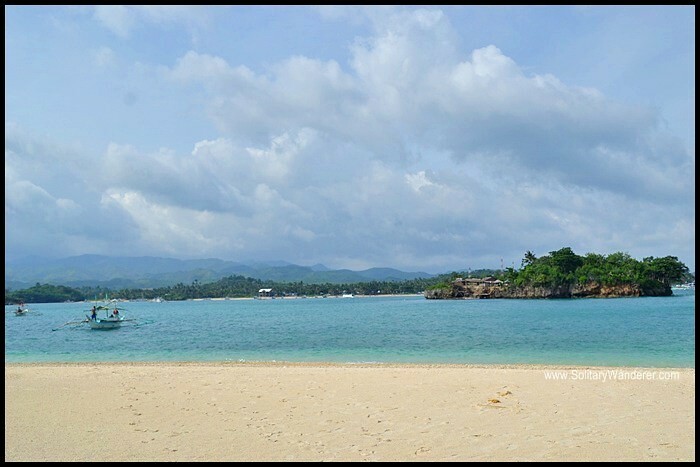 I lust for Palawan but Boracay – meh! I may change my views when I see it but from afar Palawan is the one that calls me. Happy early Holidays. 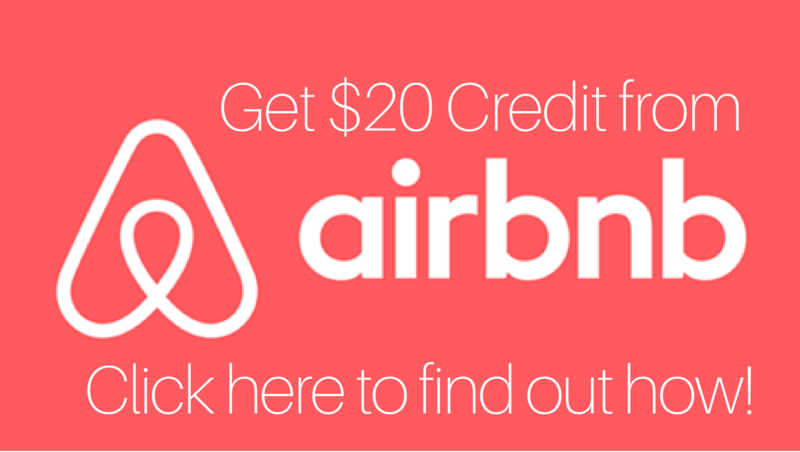 Traveling this holiday season?